'Bohemian Rhapsody' is crushing cinema box offices, and the explanation lies nowhere other than in the popularity of Queen. 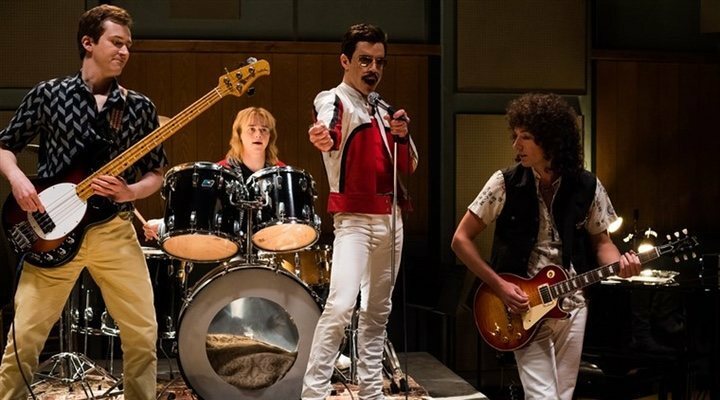 The worldwide devotion to the British band and the iconic figure, Freddie Mercury, has made a film which seemed destined to fail (due to problems with filming such as the substitution of Bryan Singer for Dexter Fletcher), into a phenomenal success that nobody could have foreseen. However, many diehard fans of the group have spotted more than one substantial difference between the film and the real story. Warning: the following article contains spoilers. When watching a film adaptation, you always expect a few concessions to be made in order to make for a better show; however, many fans were hoping for the film to portray Mercury and his band in a manner as faithful to reality as possible. Some were therefore disappointed to find a few aspects of Queen's biography significantly altered. Among them was the very formation of the band; the film shows the first encounter between Mercury (Rami Malek) and the band which existed before Queen (Smile) being as a result of the bassist, Tim Staffel, leaving the group. However, in real life Mercury and Staffel were good friends and it wasn't until 1970 that Staffel left the band, allowing Mercury's entrance. Along the same lines, details of band's biography have been overlooked to an extent, such as the fact that John Deacon (Joseph Mazzello) was not actually the original bassist but the fourth, or that Mercury did not meet his to-be girlfriend, Mary Austin (Lucy Boynton) on the same night as forming the band, as she had in fact been dating his fellow band member, Brian May (Gwilym Lee), not long before. In addition, the film sweetens a large part of the love story between Freddie Mercury and Jim Hutton, who, in reality, met in a night club, and not because the latter was working for the singer. Following the private life of Mercury, one of the biggest faults of which the film has been accused, is with regards to the Live Aid concert and the lead singer's illness. The group did not reunite before the concert, as shown in the film, as they had just finished their farewell tour in 1984 ('The Works'), and neither did Mercury know that he was HIV positive before that legendary performance. According to Jim Hutton himself, the singer was not aware of his illness until 1987, and he did not officially announce it until 1991, the same year that he died. The aforementioned differences only make for small details in the grand scheme of things, and serve to improve the overall tone as it would be impossible to tell the entire incredible story of the singer in only two hours. However, the issue of the executive producer is another case entirely. In one of the key moments in the film, Mike Myers makes his appearance in the role of Ray Foster, an executive producer at the record house who does not correspond to reality in the slightest. 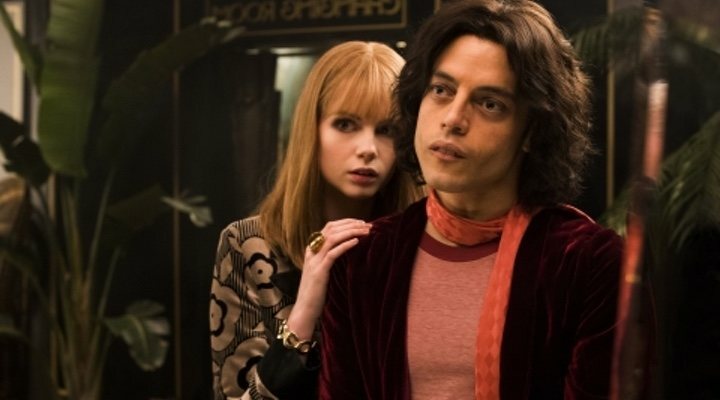 The character at first refuses to produce the song 'Bohemian Rhapsody' and asks the group to make more commercial music, but this character is worlds away from the real executive of EMI, Roy Featherstone, who was, in contrast, a big fan of the band. The only thing which the fictional and real producer agreed upon was that the eponymous song was too long to be a single. Ultimately, however, Ray Foster is completely fictional.